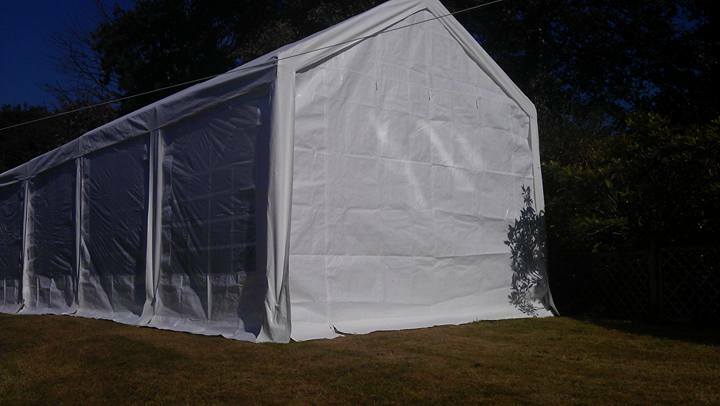 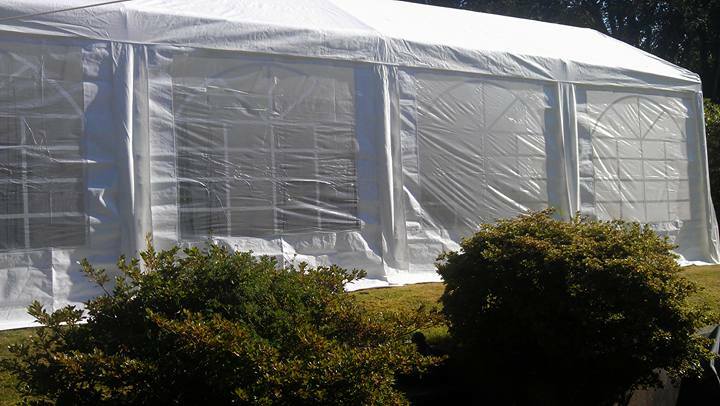 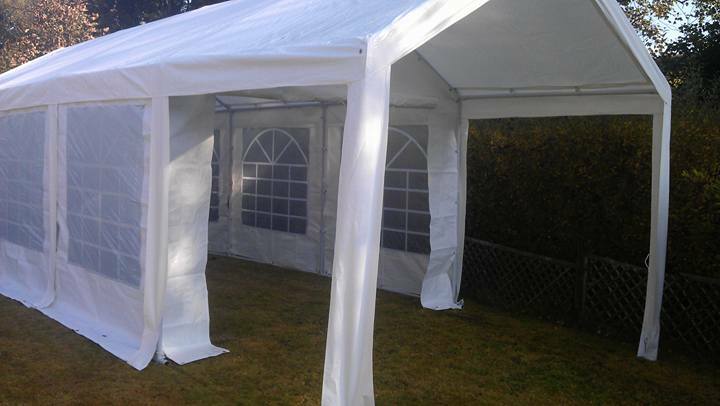 Do you want some protection from the weather at your garden party/event? 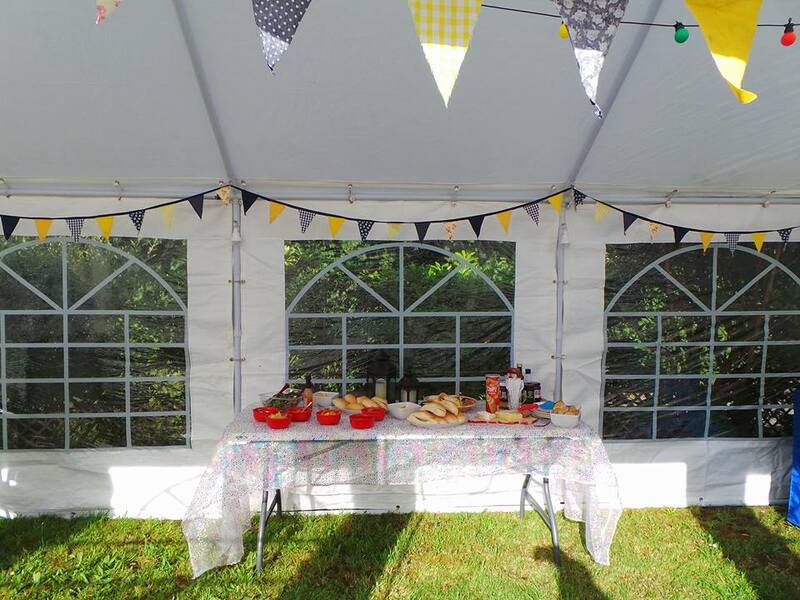 Perfect for a stand up buffet with a few chairs/tables around the edges for around 25-30 guests. 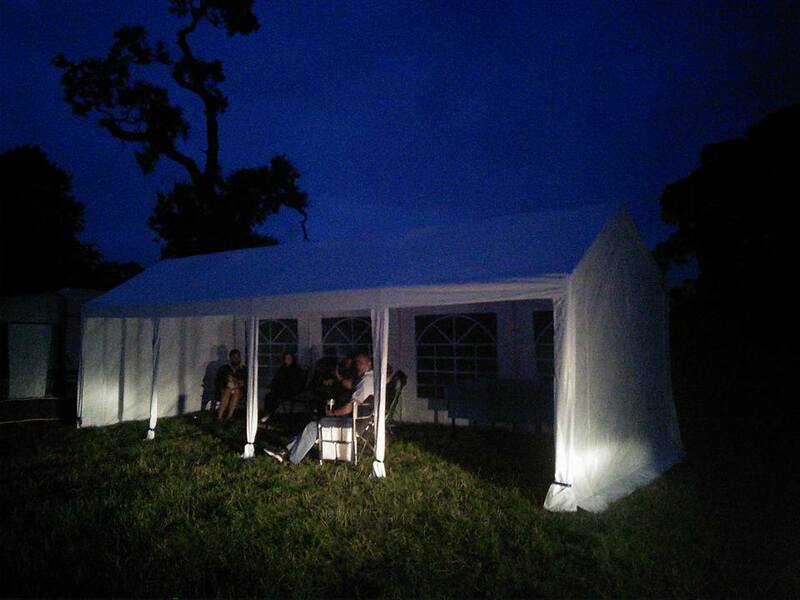 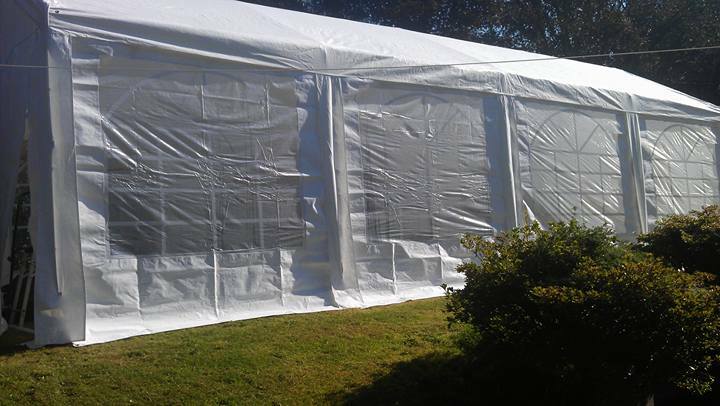 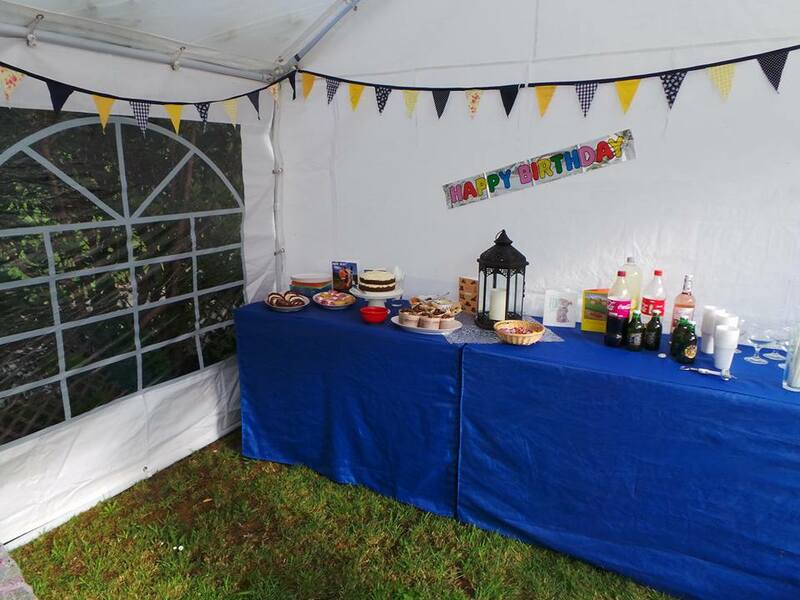 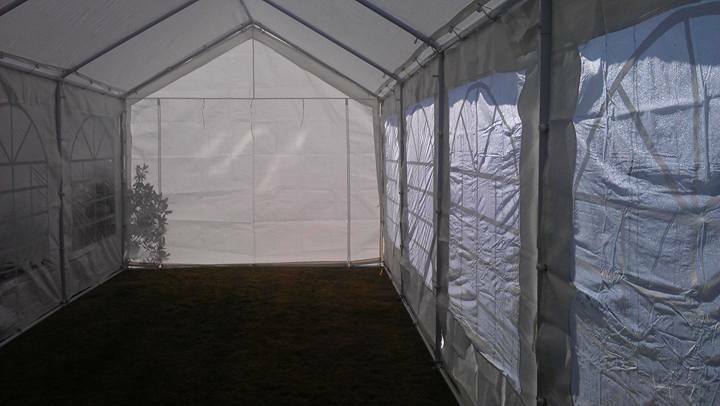 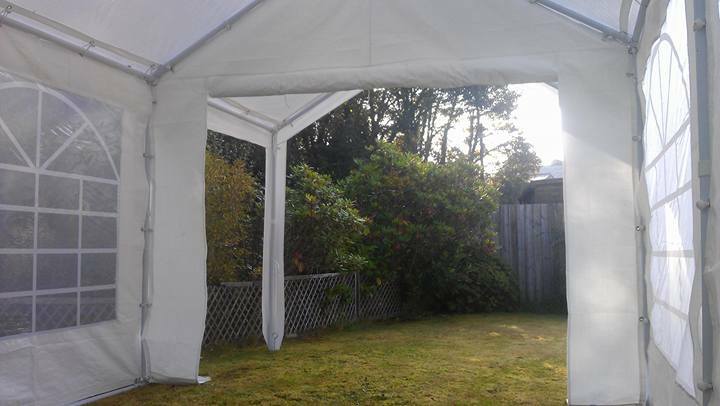 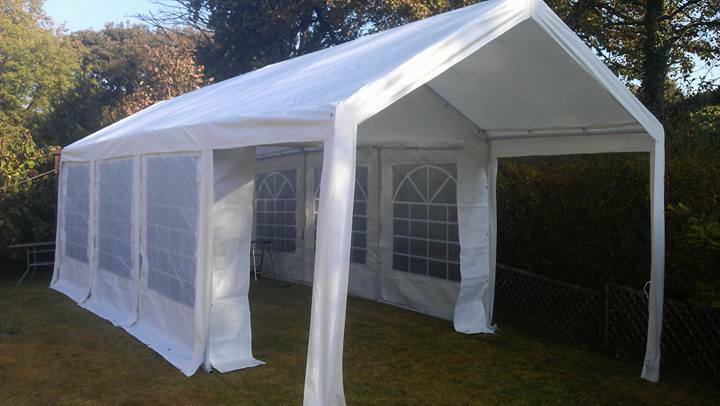 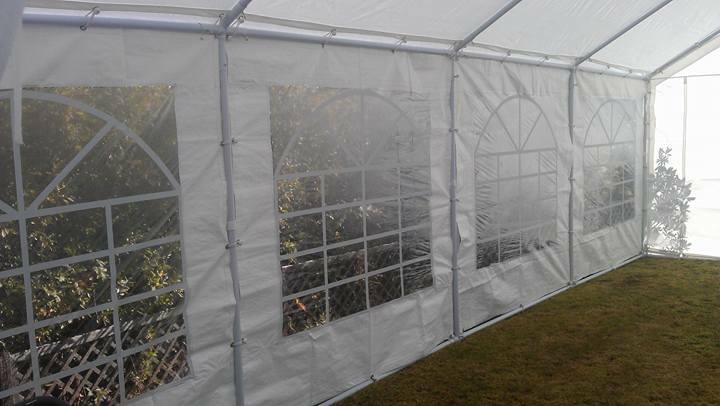 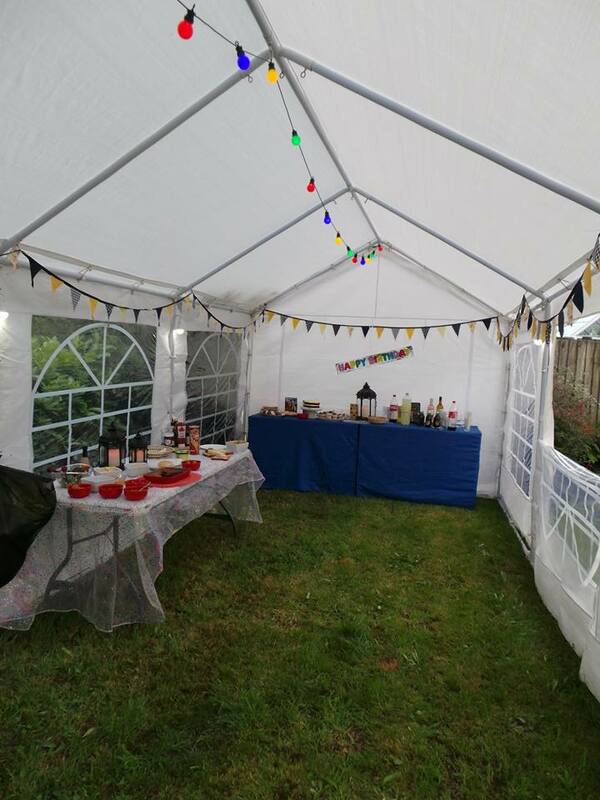 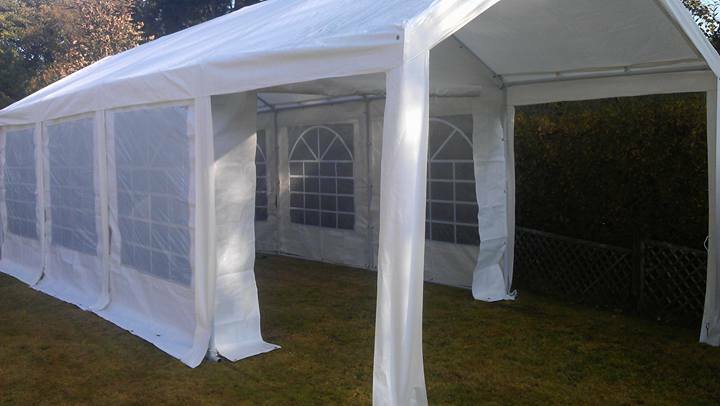 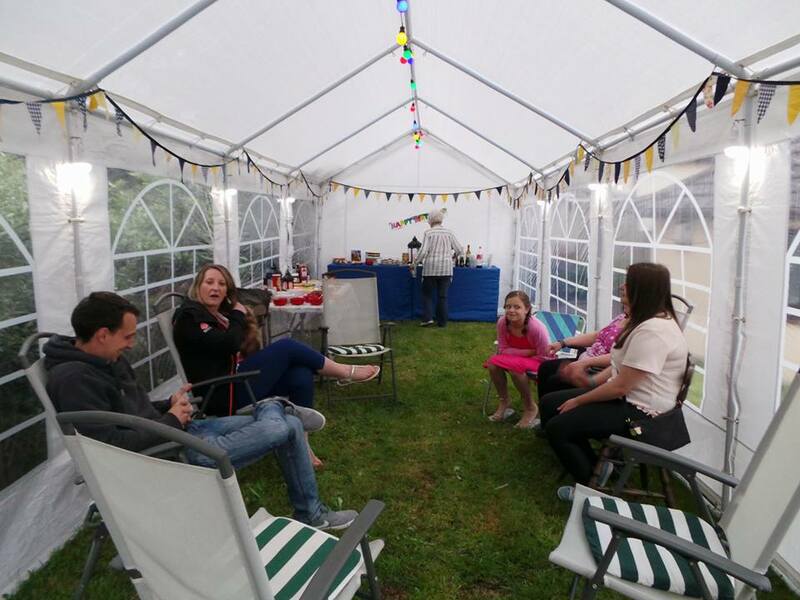 Hire our 8 metre x 3 metre party tent. 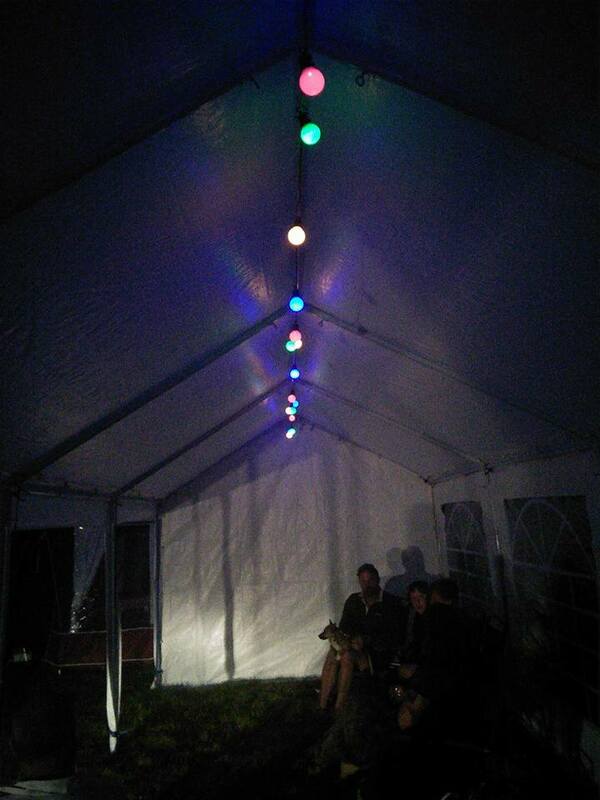 Comes with a groundbar kit so it can be used on hard ground as well as grass as well as festoon lighting inside if needed. 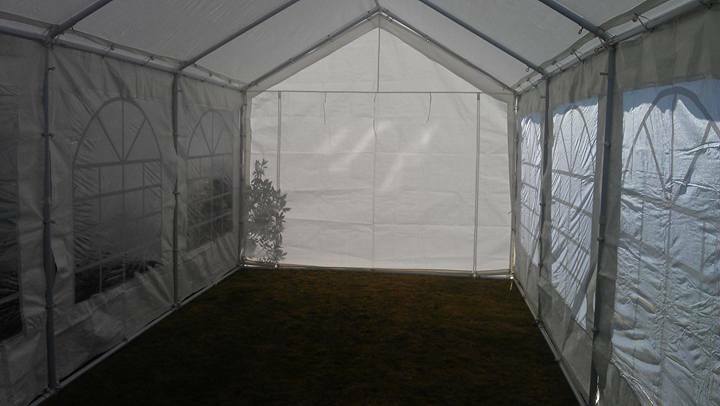 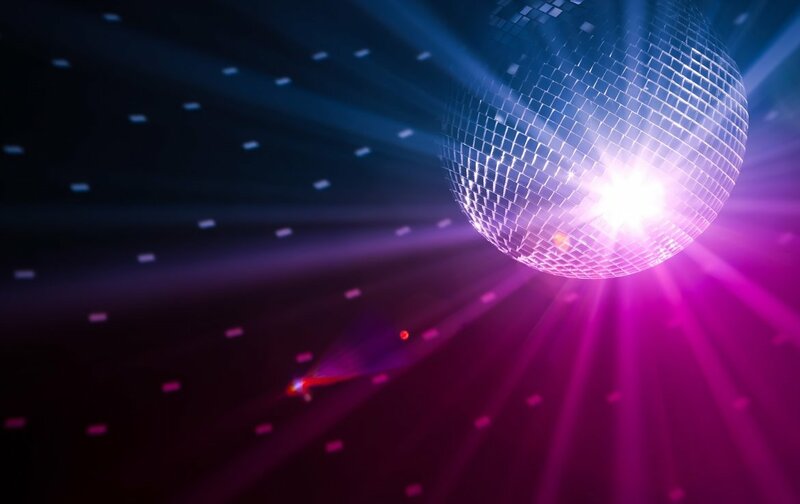 Cost for a weekends hire is £200 which includes setting up and collection within the North Cornwall area.